Travanta impressed us with his enthusiasm and professional demeanor when he was hired as a Past Due Communication Agent in April 2017. Travanta quickly excelled in his position earning the opportunity to train as a Customer Service Agent in May 2017 where he continues to learn and grow professionally. His quick advancement speaks to his overall intellect and ability to learn. Travanta brings to all of his activities energy, enthusiasm, positivity and commitment. He has proven himself to be reliable and flexible and accepting of any task with which he is challenged. While the role of a Customer Service Agent is not always simple, Travanta consistently delivers a quality level of service to our client’s members. Of particular value to us is Travanta’s team player mindset, enthusiastic embrace of change, ability to work with minimal supervision and unwavering commitment to exceeding our client’s expectations. He is a hardworking, top-performing customer service professional. Travanta is currently in school to be an Athletic Trainer and will soon enter the Graduate Program at Life University. 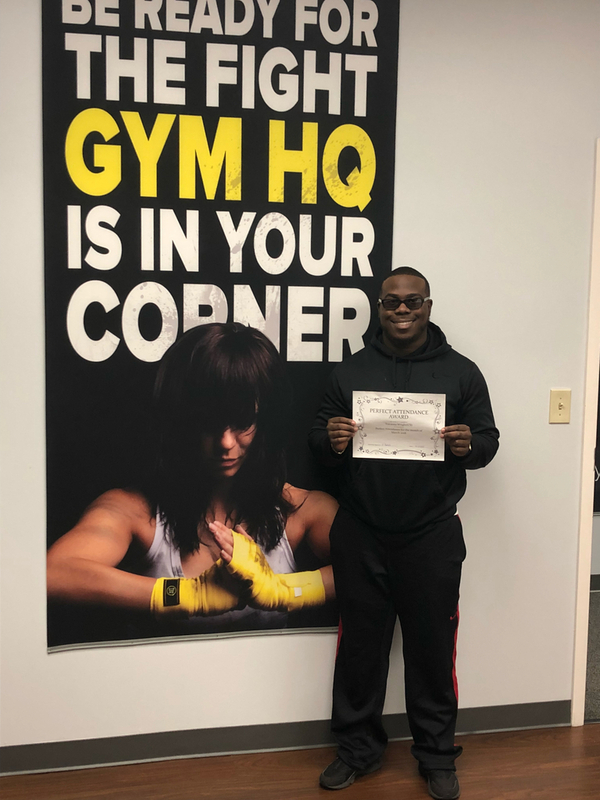 He was the GYM HQ MVP March 2018 and is a consistent perfect attendance winner! Employee Recognition Part II: Who's Your MVP?